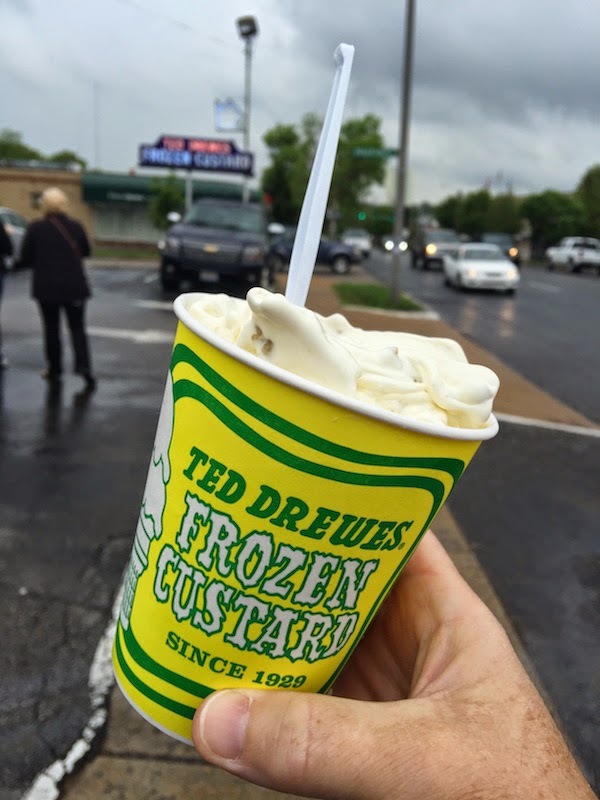 A St. Louis tradition since 1929, Ted Drewes serves frozen custard in many flavors. Custard is different from ice cream because it has a lot less air so it's thicker and creamier. It also has less butterfat than ice cream, but you would never know since custard tastes creamier than ice cream. 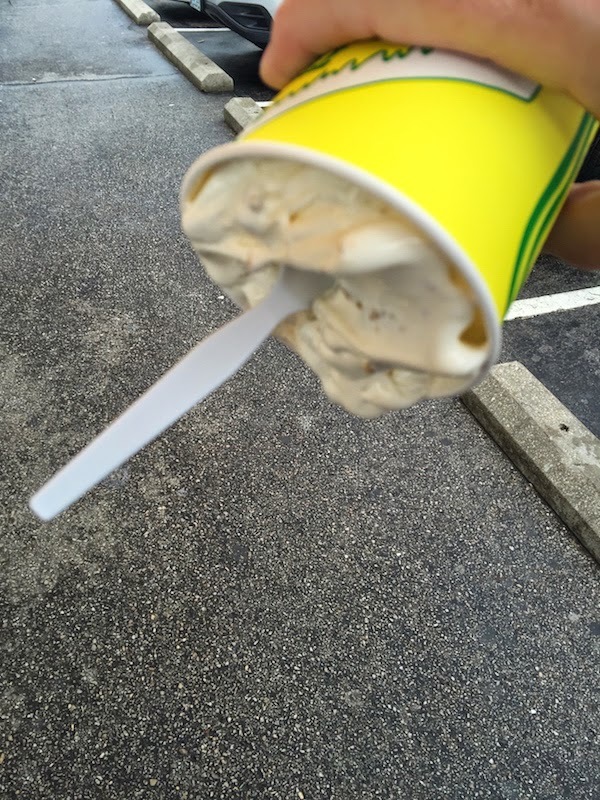 You can get the frozen custard in a sundae, but I got the concrete which is Ted Drewes' custard made into a milkshake. I got cookie dough which was full of lots of cookie dough chunks. Don't be put off by the long line, because there are many windows and they keep things moving. 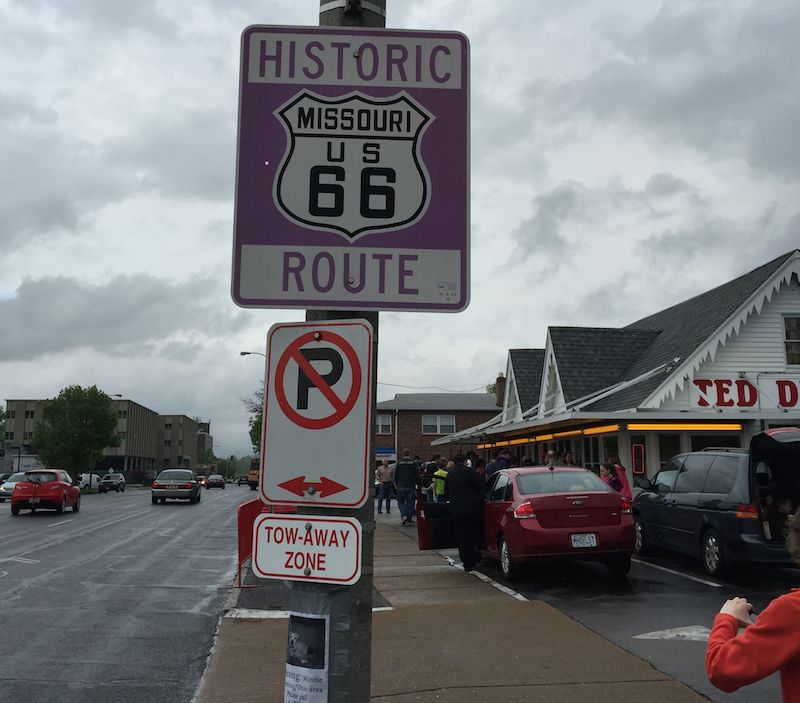 I was there on a rainy day and even then it was crowded! 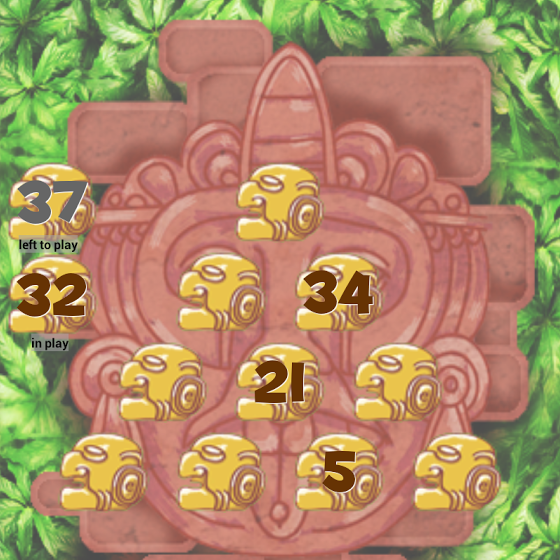 This is a popular place. 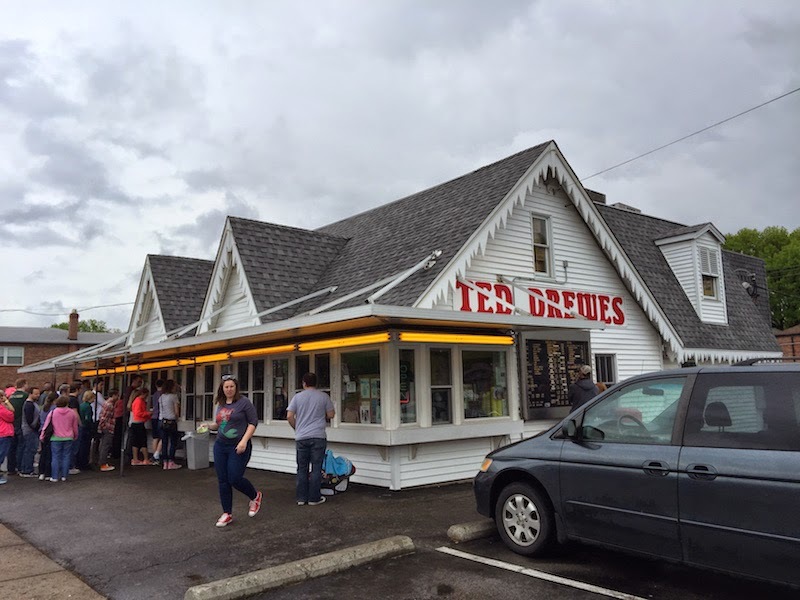 Ted Drewes reminds me of the frozen custard at Caliche's in Las Cruces. Both are creamy and delicious, and both places have a huge menu to pick from. 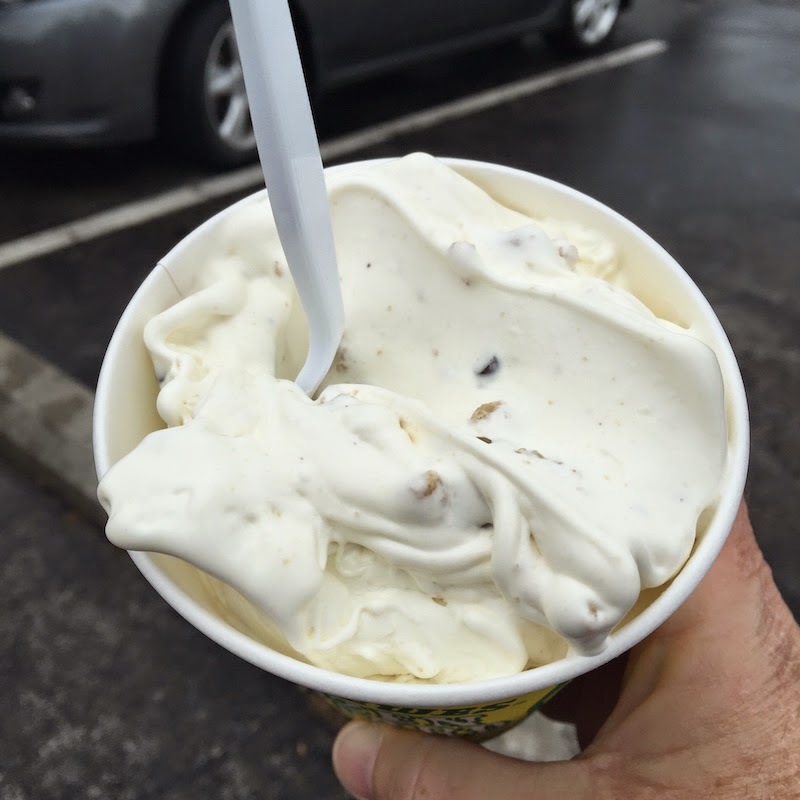 Ted Drewes Frozen Custard as seen on Food Network's Best Thing I Ever Ate and Man vs. Food on the Travel Channel.